The outstanding 2013 Berola is a blend of 70% Grenache, 20% Syrah and 10% Cabernet Sauvignon with the Grenache from a vineyard planted in 1956, the Cabernet Sauvignon from a vineyard planted in 1990, and the Syrah from the youngest vines planted 15 years ago. The wine is fermented in stainless steel, but unlike the previous wines, the wine then spends ten months in a combination of French and American oak of which about 30% is new. 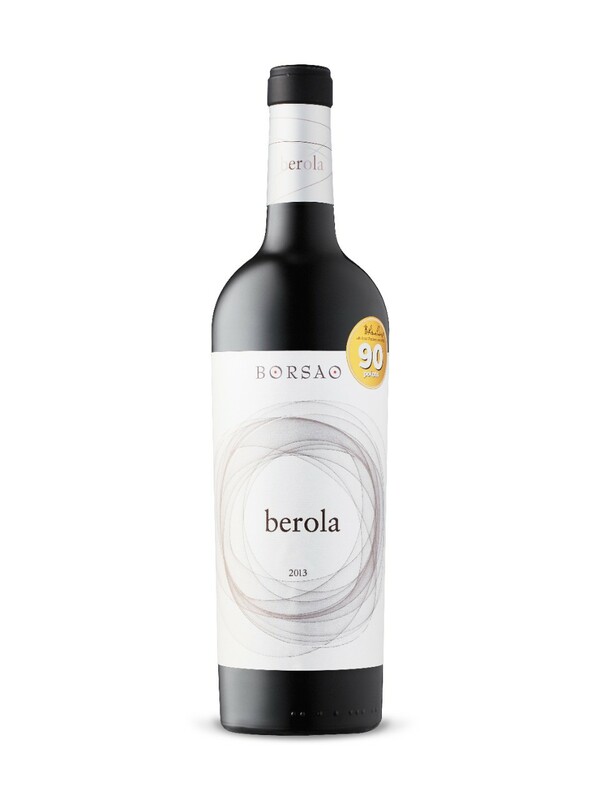 This is a seriously endowed, full-bodied wine from Borsao with plenty of blackcurrant fruit, a touch of graphite and camphor, a luscious, nicely textured mid-palate and finish. The wine is pure, rich and impressive. Drink now-2018.